The draft law on primary medicine aims to provide health services in every village in country. The medical system will be based on healthy physician competition. Good doctors will have patients and will have earn more money. Declaration belongs to Pavel Filip at a press conference after Government Coalition meeting. "We want this project to be approved by the end of this session so we can implement it as soon as possible. You know the problem of lack of doctors in the villages and this project is a solution. It is a medical alternative activity of the system that is based on healthy competition, good doctors will have patients and will earn more money. It is important to know that they will activate exactly in the same conditions which doctors working in the current system with the payment of the NHRF and the free competition. As I say one thing is important, the implementation of the contests will be started from the rural areas, then towards the city center, "said Premier Pavel Filip. 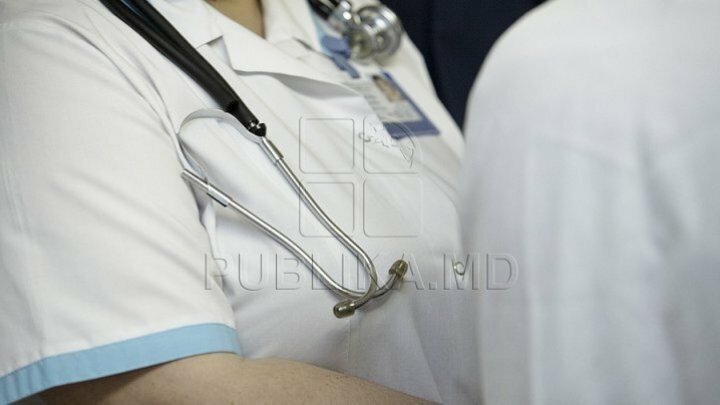 PUBLIKA.MD reminds that the project on family doctors that will be able to open their own medical offices was adopted on Friday, July 20, at the Government meeting.